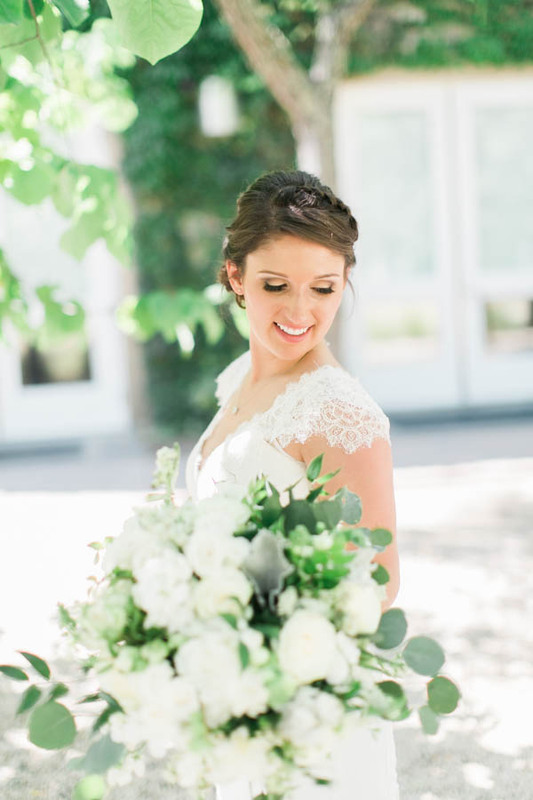 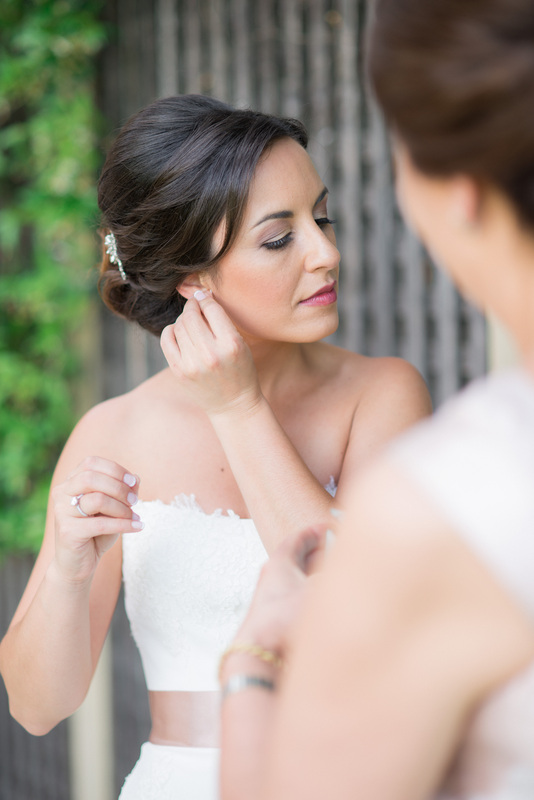 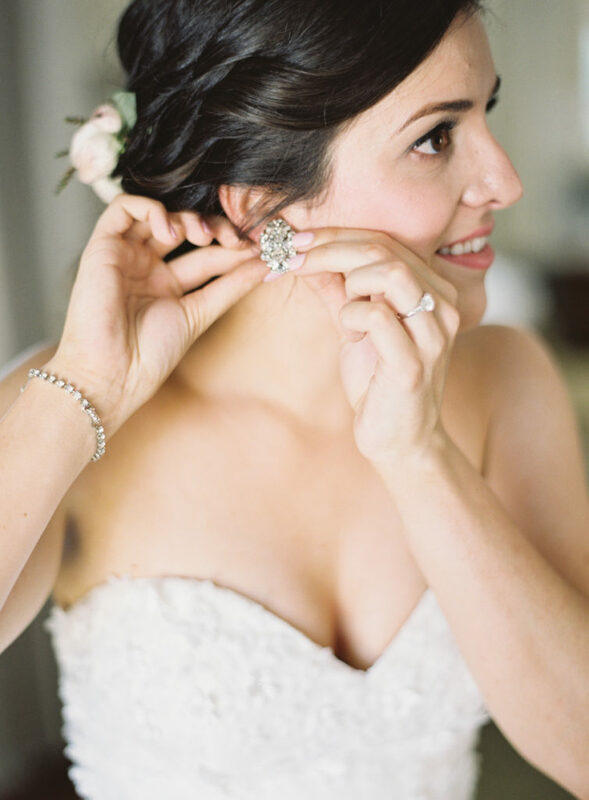 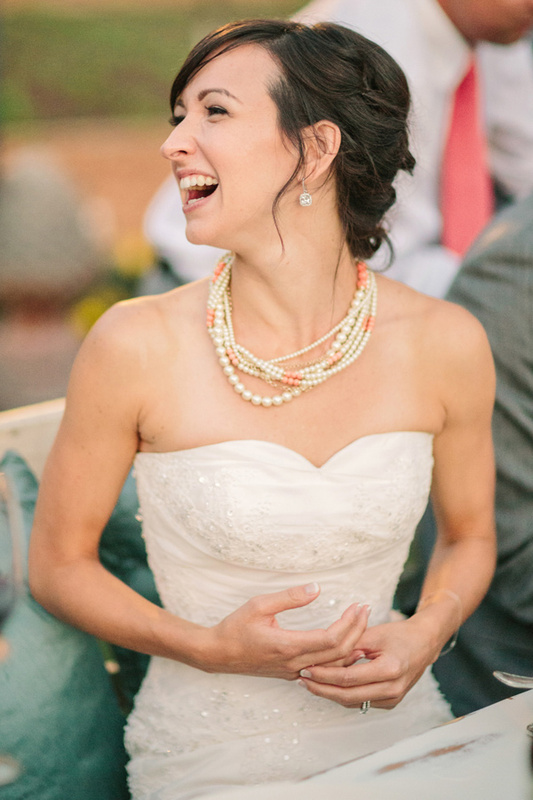 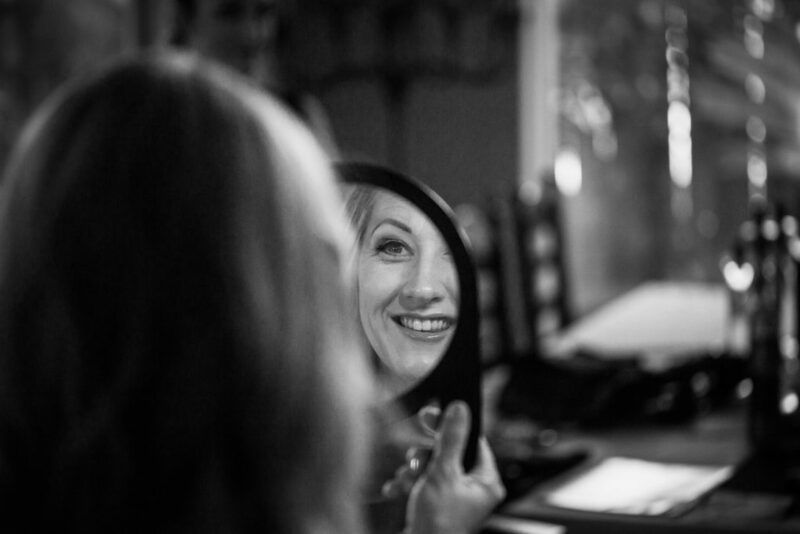 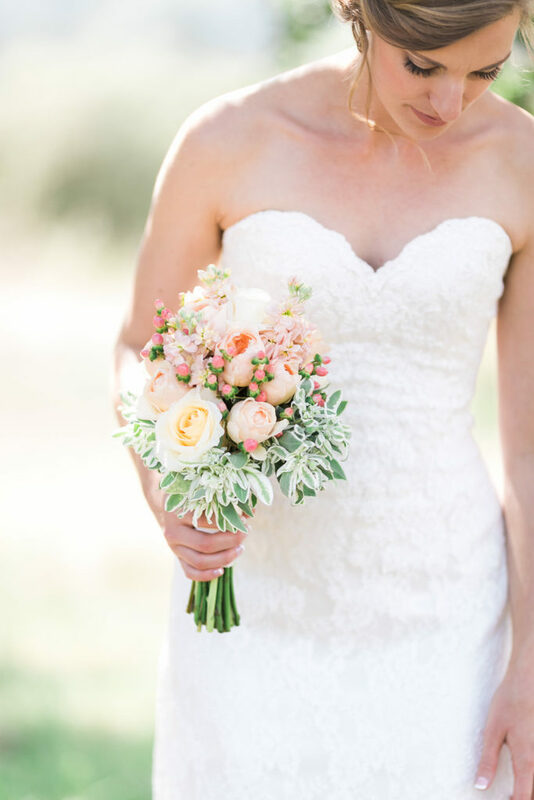 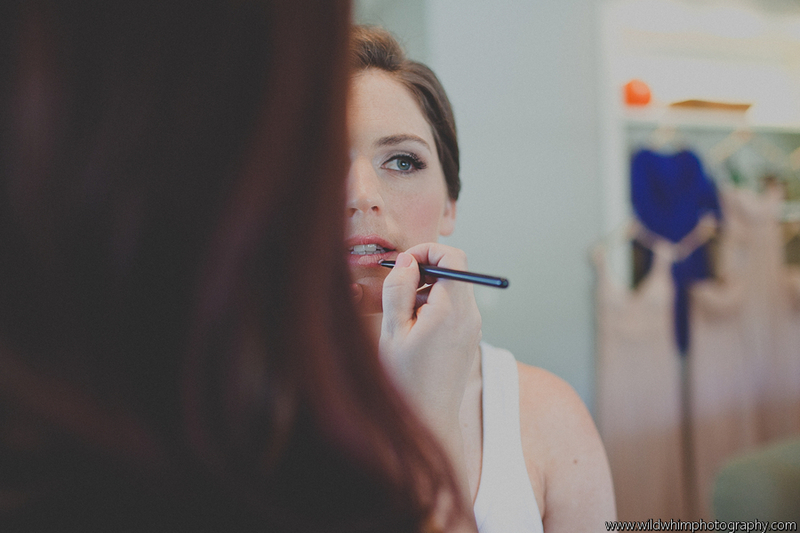 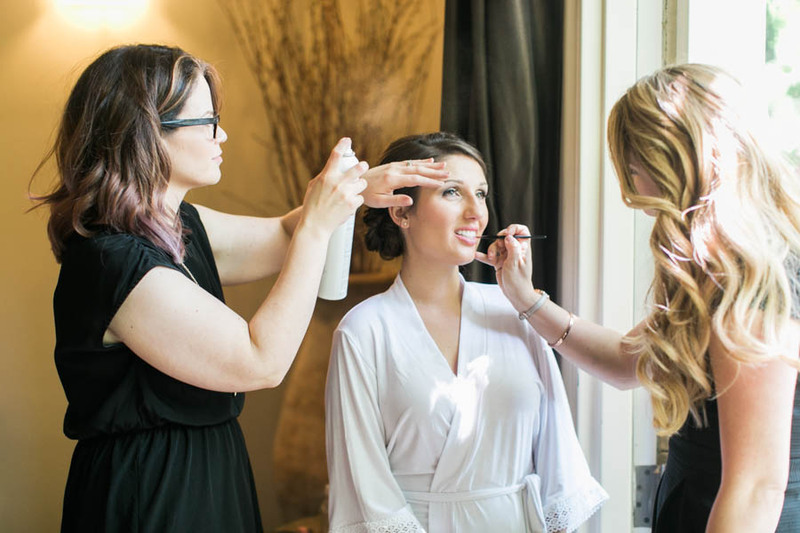 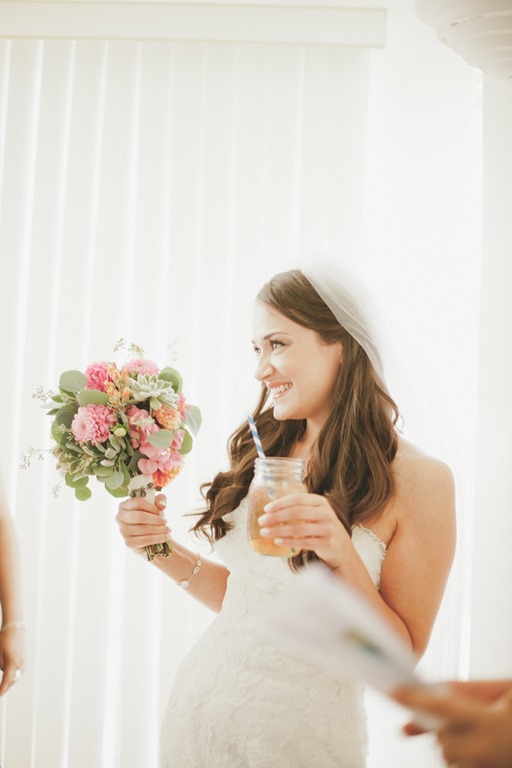 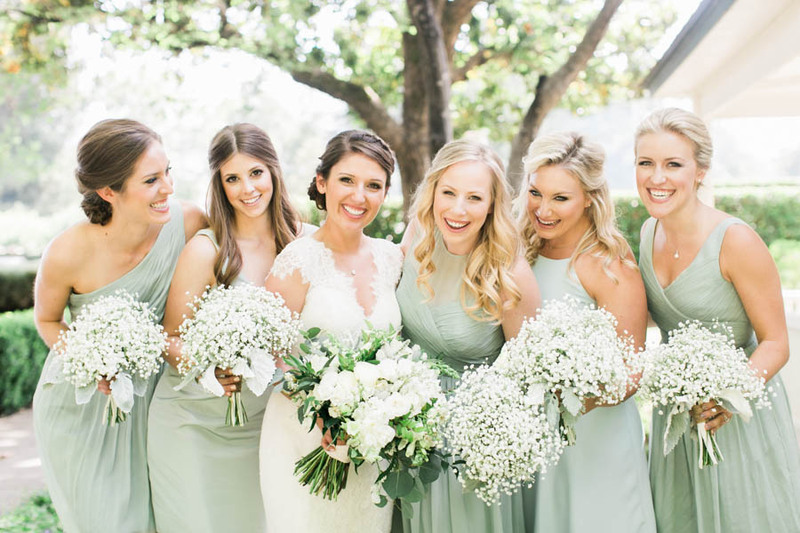 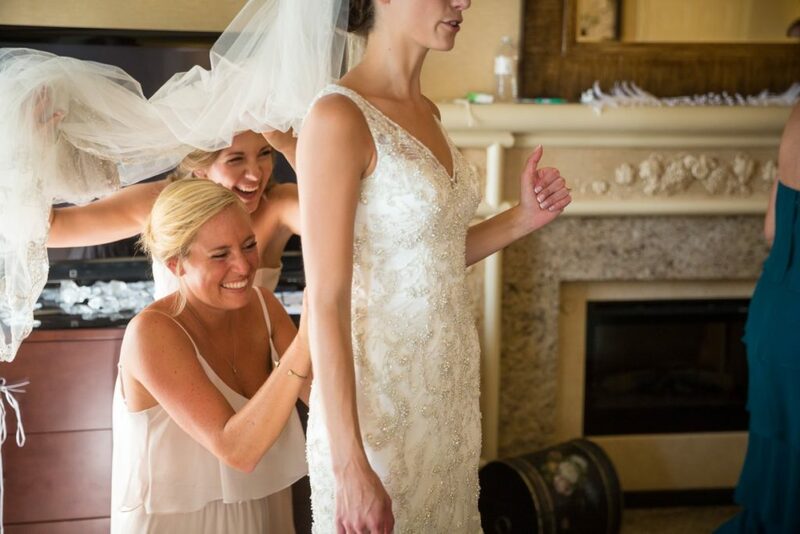 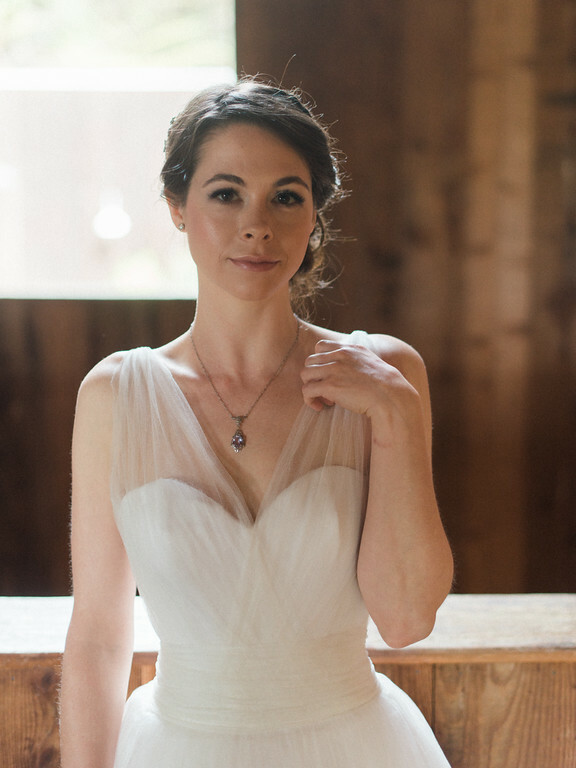 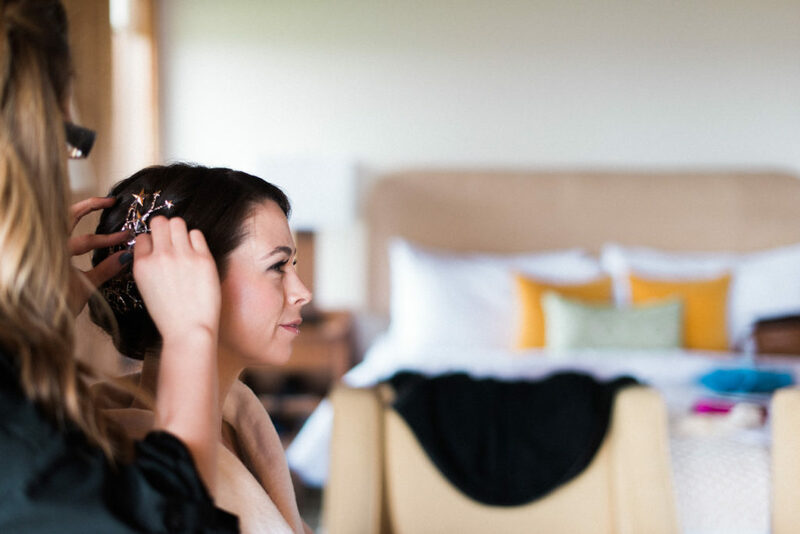 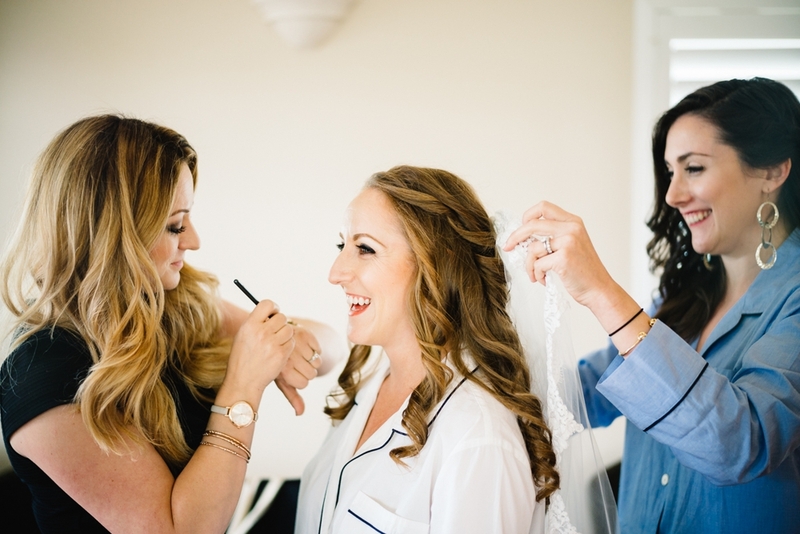 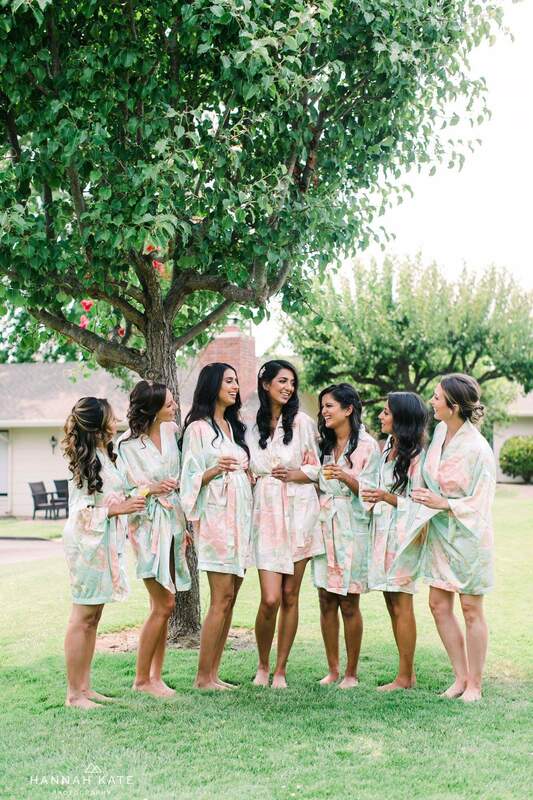 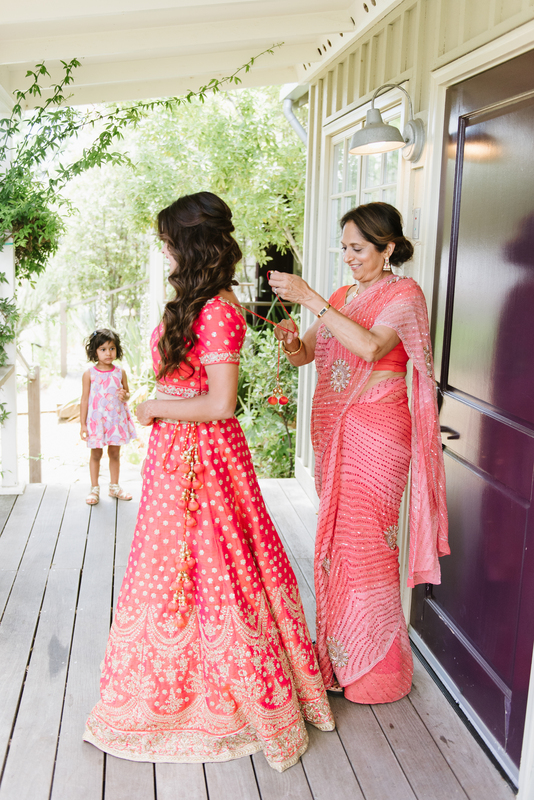 As the leader in Sonoma County’s destination wedding hair & makeup, our team has been trusted by brides for over ten seasons. 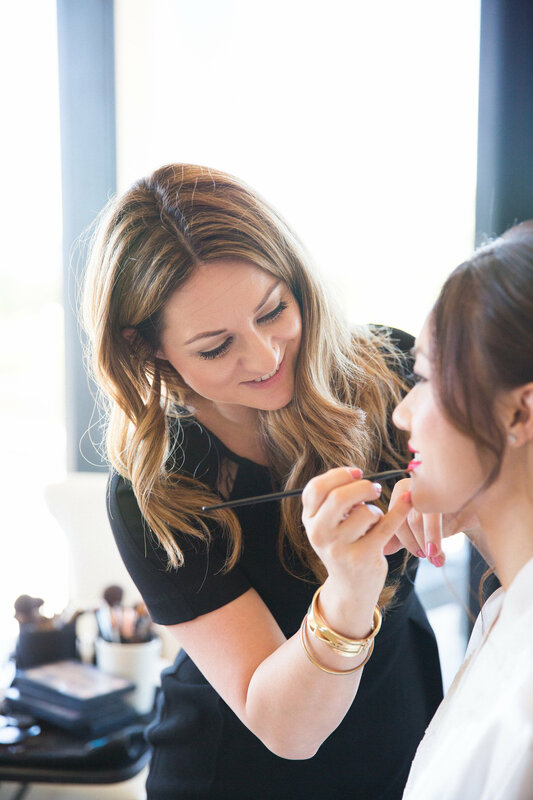 We are proud to be the only team in our market who’s artists are employees of our salon company and are licensed & rigorously trained. 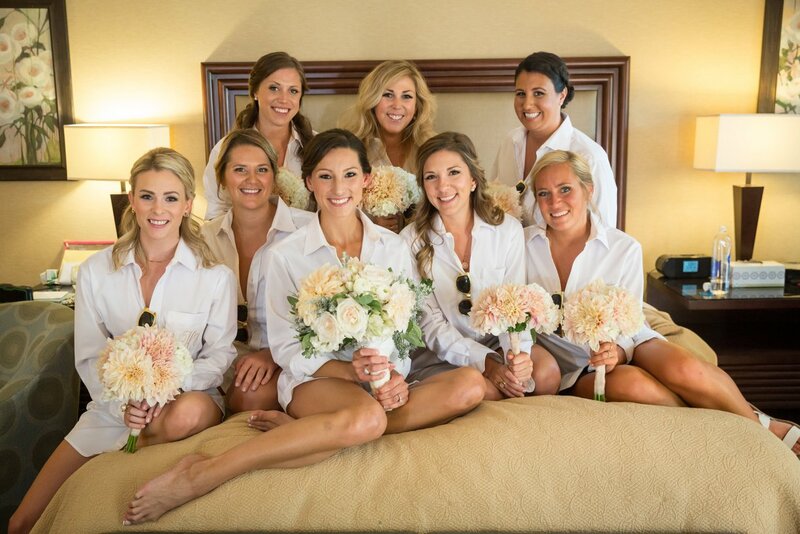 Our specialty is delivering consistently beautiful services along with a world class experience for you and your bridal party. 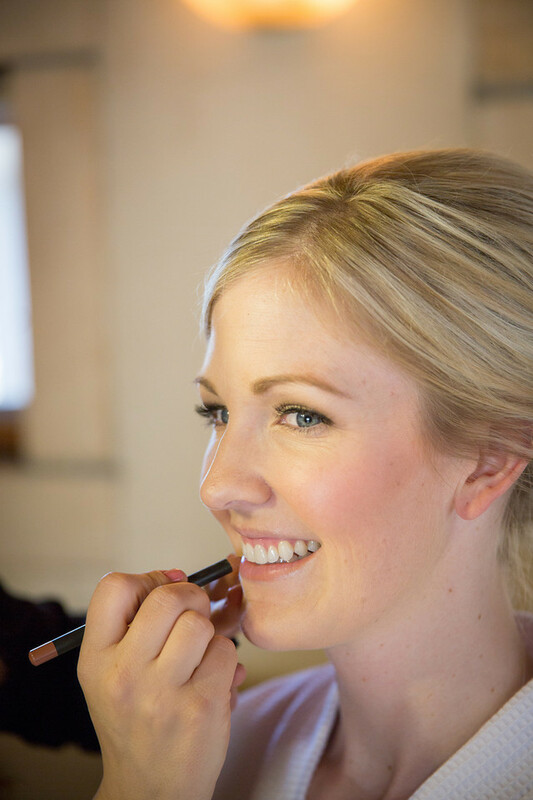 Thank you for considering our team for your wedding day beauty! 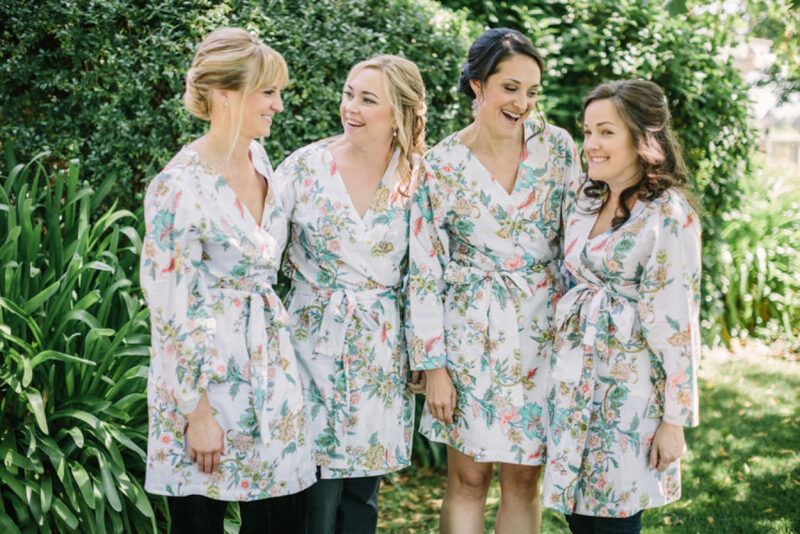 We are now booking for the 2019 & 2020 seasons. 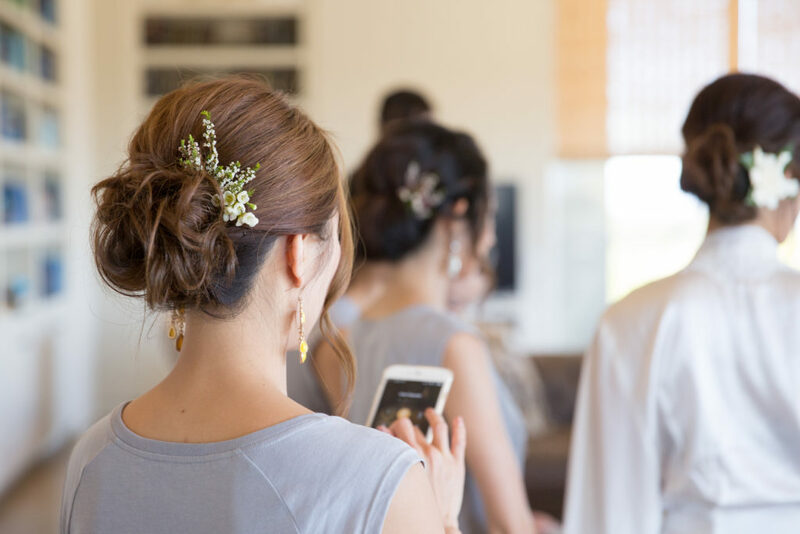 Choosing your wedding vendors is an extremely personal process and each one should feel like a perfect fit for the wedding day you are planning. If you are interested in our current Wedding Catalog please tell is a bit about your wedding through the inquiry form below, and we’ll be in touch! 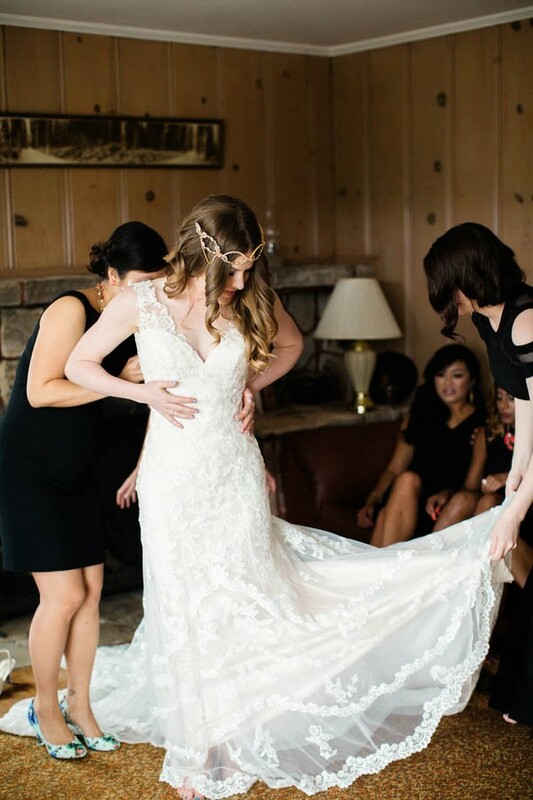 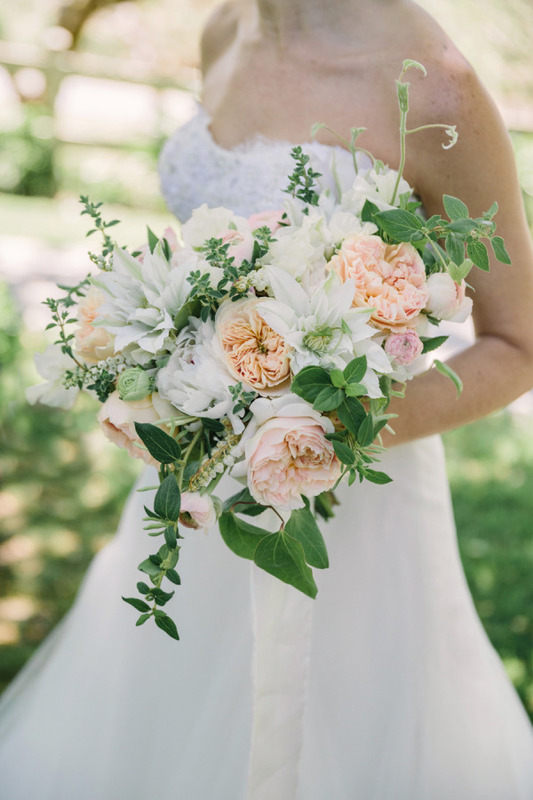 Give us a glimpse into the style of wedding you are planning!